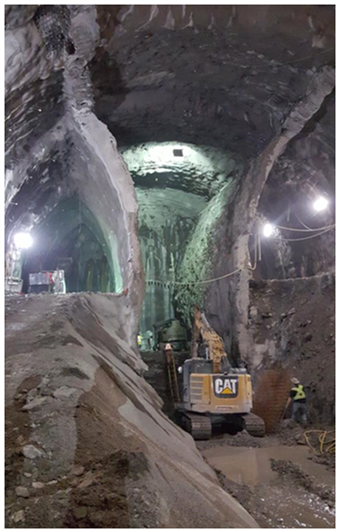 Excavation of the Main Entrance at Avenue Station is nearing completion and mining will begin soon. Continuous 24hr work began at the Secondary Entrance in November 2017, and will begin at the Main Entrance in Spring 2018. 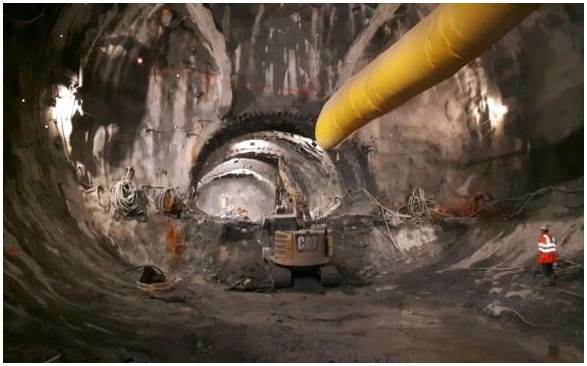 Mining operations will carry on through to late 2019.